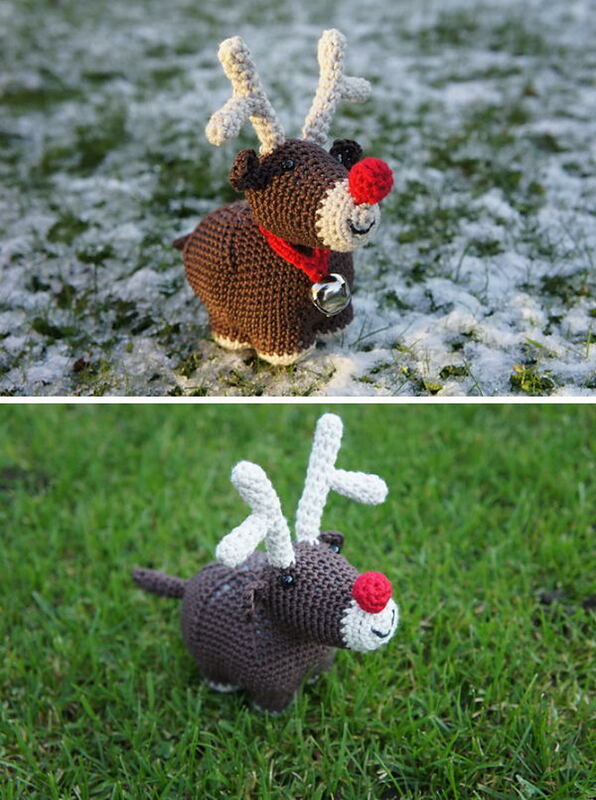 Deer are some of the most famous and beloved Winter creatures. 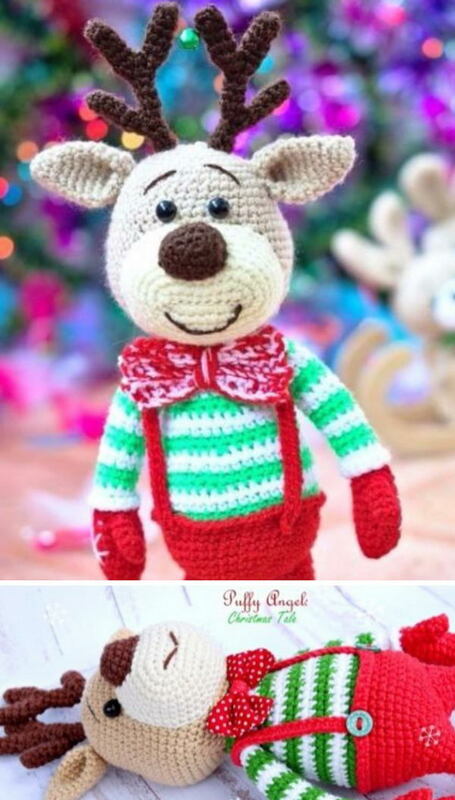 They are featured in plenty of decorations, and they are always part of snow-covered scenes in paintings, cartoons and even pictures. 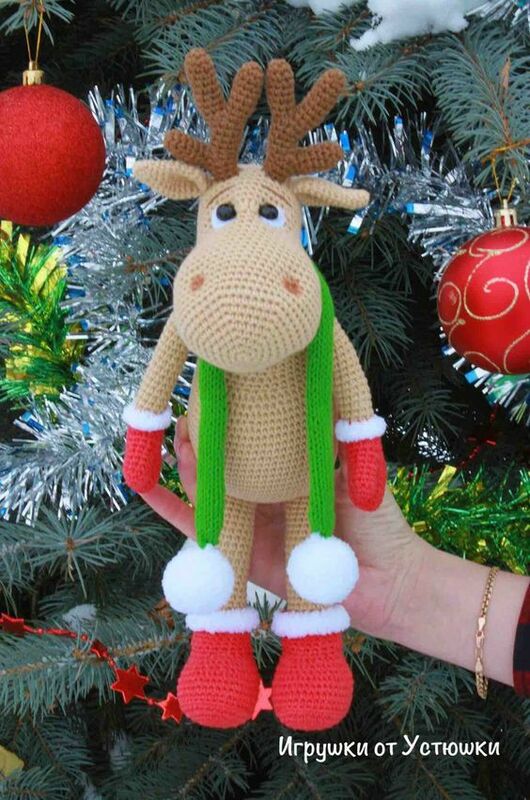 Reindeer are a very special kind of deer. 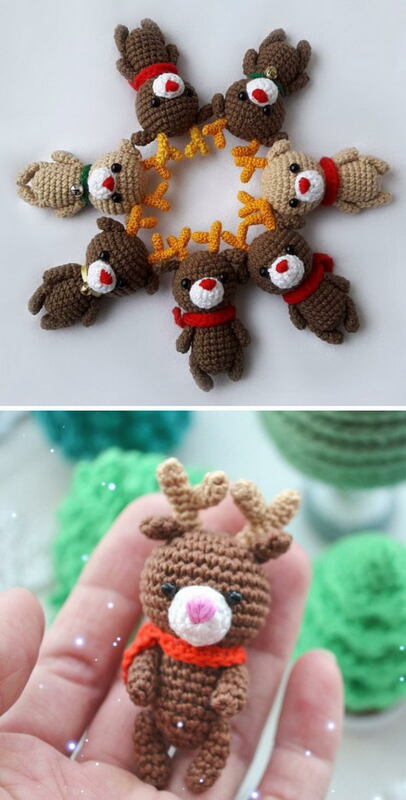 They are usually connoted with the Holidays, and Santa Claus, in particular. 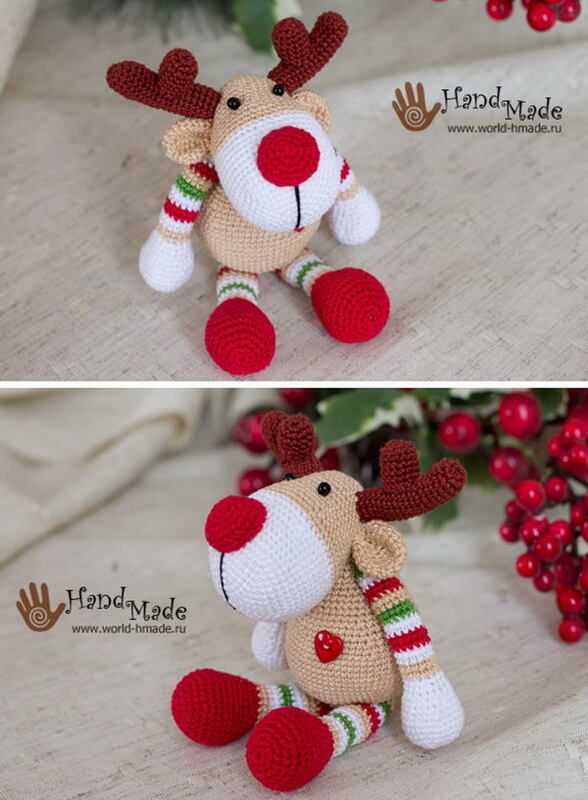 Rudolph, the one with a red nose, is the star of many books, movies, decorations and clothing items. 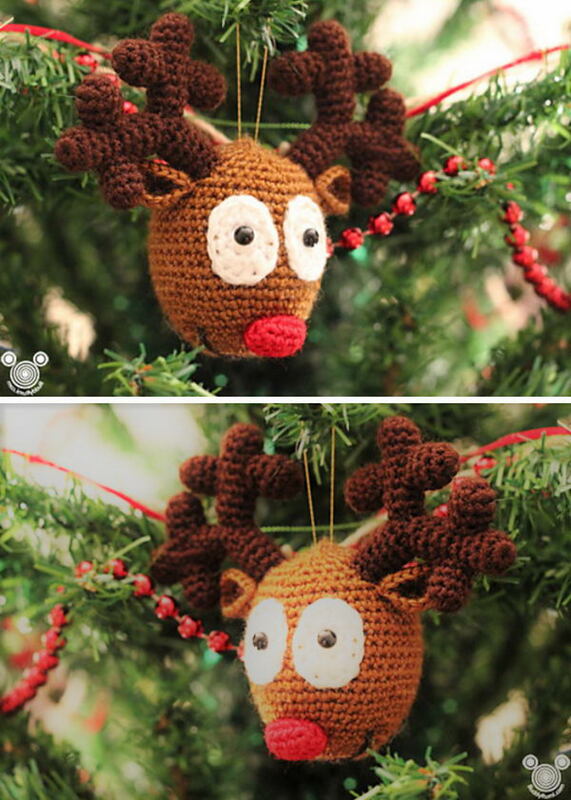 Making a deer ir reindeerthemed crochet piece is thus somewhat of a must for the colder times, because you can use it to decorate the house or give it to someone else as a gift instead. 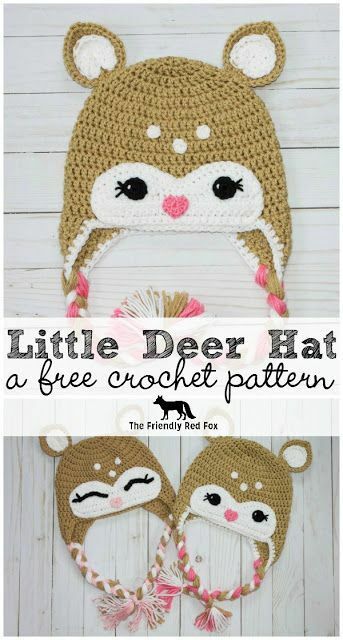 There are a lot of deer themed crochet projects you can attempt: you can make a knitted sweater, pillow, ornament, canvas or even a stuffed toy for the little ones. 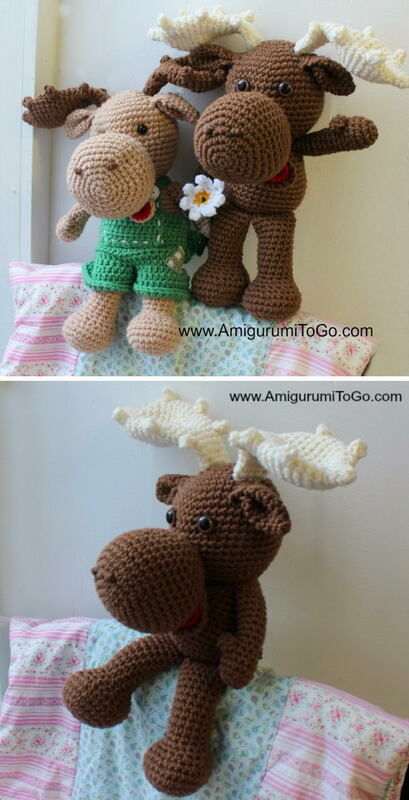 It all depends on your level of skill and who the piece is for. 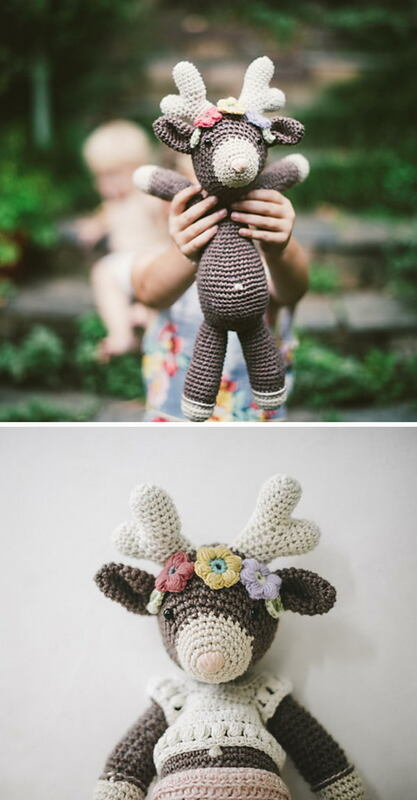 Do you need a little help coming up with the perfect deer themed piece?Check out these Crochet Deer Ideas.